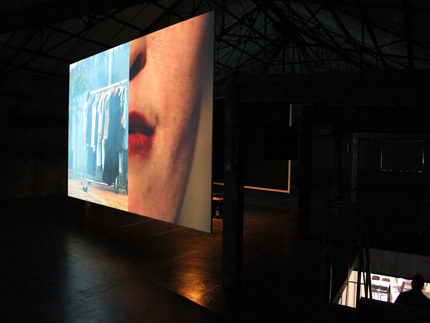 The video installation The Residence (a wager for the afterlife) (2012) offers a glimpse into the lives of the poster boys of post-fordism – creative entrepreneurs. 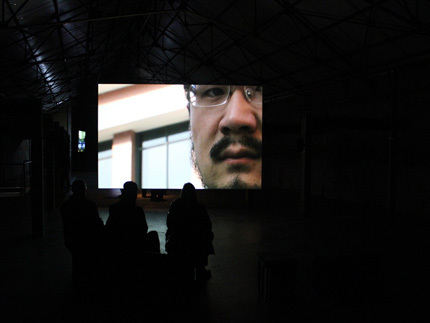 The different video projections in the installation tell of an investor named Hilar who commissioned a Chinese architect, Ma Wen, to design a house for his afterlife. 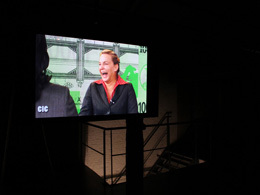 The installation also incorporates a design for an algorithm linked to the currency market that, in turn, generates a never ending edit of the Hilar footage. While Ma Wen regards art as an index to explore the unknown, he paradoxically considers economy as the single measure of everything, opening uncomfortable questions about the status of creativity. Among sumptuous footage of the designed interiors, the story is a Faustian tale that is allegorical of the balancing act that is life in the creative class. A project by Vermeir & Heiremans in collaboration with Ma Wen, Justin Bennett, Amir Borenstein, Mieja Hollevoet, Salome Schmuki, Karlijn Sileghem, Wim van der Grijn, Carly Wijs. 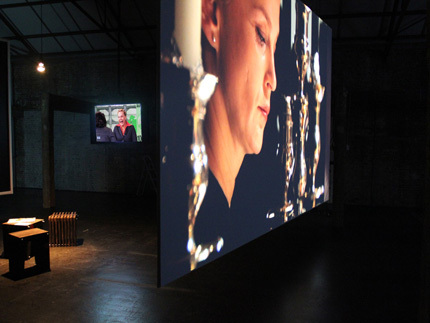 Support: Flanders Audiovisual Fund (VAF) and the Flemish Community. 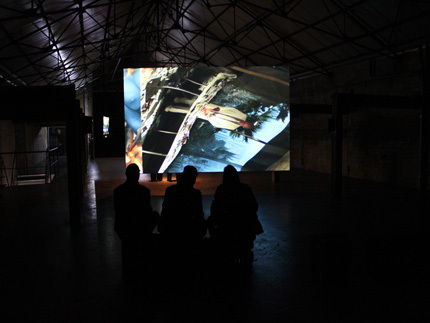 Research support: artist residencies in China CEAC (Xiamen), TIM (Beijing). 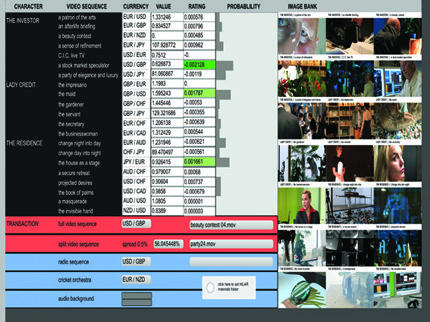 or visit www.in-residence.be/extensions/view/33 for more details.